7 Elements of an Effective Strategic Marketing Plan – Kent Huffman: Marketing. Branding. Strategy. Tactics. Results. 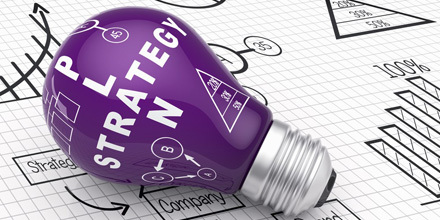 Taking the time to develop a strategic marketing plan will pay huge dividends to you and your company. What specific marketing metrics/KPIs (key performance indicators) will you track?